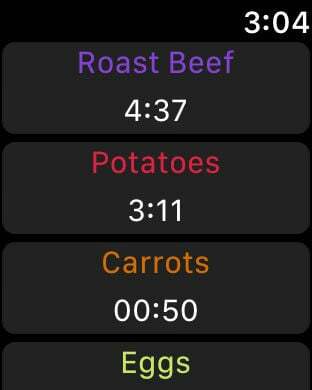 Customise simple to use timers that can be used for absolutely anything; from cooking eggs to taking a power nap, from timing activities to needing reminders. Set up a time right down to the second, add your own choice of colour and pick from various alarm sounds to alert you when it's done. Also includes a Today extension and Watch support.